Hermannsburg is located 130kms from Alice Springs on the northern side of the historic Finke River. The Hermannsburg Mission was the first Aboriginal mission in the Northern Territory and founded on the traditional lands of the Aranda people. 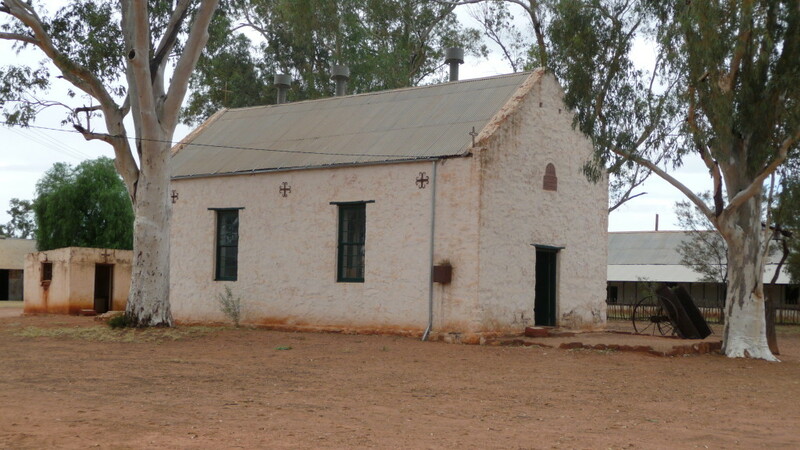 Established in 1877 by the Hermannsburg Missionary Society from Germany, the missionaries stayed until 1894 when the South Australian Lutherin Church took over. 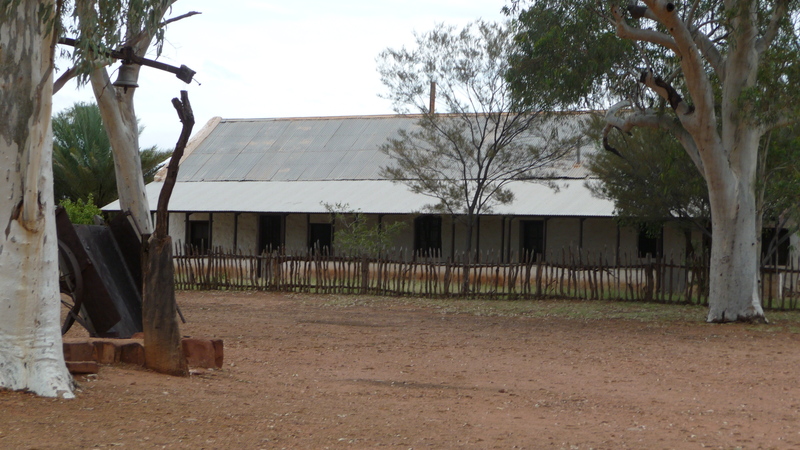 The Hermannsburg Mission is one of the oldest and longest serving Aboriginal Missions in Australia. Hermannsburg was the birthplace of Albert Namatjira and the Hermannsburg School of Watercolour Painting. Albert Namatjira was the first Aboriginal Artist to be recognised Nationally and Internationally with his paintings of the West Macdonnell Ranges. Take a look at this website of the Hermannsburg School of Watercolours. Note that a new page will open. The Missionaries had to deal with the lack of permanent water in the area to be self sufficient and after many attempts including digging bores and carting water, a more reliable solution was needed. The Missionaries with funding from Victoria built the Korparilja Springs pipeline in 1935 after 10 years of drought which claimed lives with 85% being children. The trip out to Hermannsburg is a pretty easy drive along Larapinta Drive from Alice Springs with sealed roads all the way. You will need to follow a gravel road for a few kms past Hermannsburg if you wish to visit the restored home of Albert Namatjira. A visit to Palm Valley will require a high clearance 4×4 with river bed crossings of the Finke River and rock step climbs closer to Palm Valley. Best time not to visit is in the middle of summer due to the extreme heat and in fact, the Hermannsburg mission closes over the summer months. 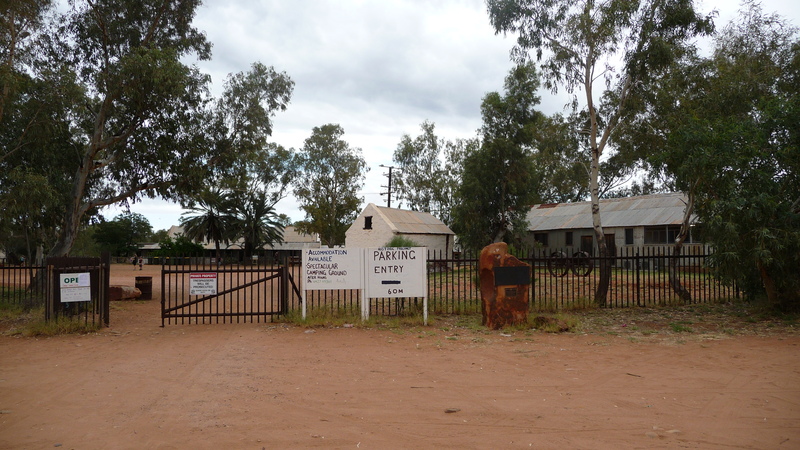 Nataria campground is located in the centre of Hermannsburg and is operated by the local supermarket. The campground is surrounded by a 2 metre fence with barbed wire on top. We have found in our travels that any campground that has this level of security means that its wise to keep an eye on your belongings when camping there. 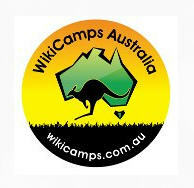 Nataria campground is #41 in Camps 7 book and #45 in the Camps 6 book. 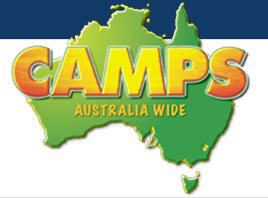 The Camps Australia book can be purchased here. I’ve heard stories about traveller’s unhooking their vans in Hermannsburg and driving out to Palm Valley only to find that their van had been broken into when they returned. There’s not much to do in the town apart of visit the old Missionary. The only public toilet for many miles is the toilet at the rear of the the Hermannsburg servo which charges you a couple of dollars to use. It beats using the side of the road but only just. It wasn’t the worst we had seen, that was in the hills in Bali, but the one at the servo was pretty ordinary. Then again, you cant expect a five star restroom in the middle of nowhere. We were also hoping to see quite a few watercolour paintings in Hermannsburg but were a little disappointed and had to wait until we reached Alice Springs. 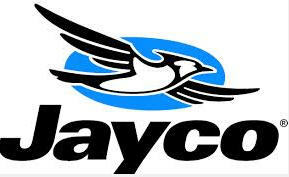 Make sure you pack your fly nets. All buildings and objects within the precinct are protected as they are within a National Heritage Listed area. Only Christians were allowed to be buried within the graveyard therefore there are unmarked graves outside the walls. 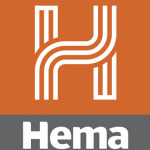 You can learn more about Hermannsburg here.